Stop suffering from neck and back pain with physical therapy! At Advantage Therapy, our physical therapists are experts in helping patients quickly relief their back and neck pain. During your evaluation, our physical therapist will discuss your history, examine your spine, and evaluate your movement, strength, walking, and coordination. This will help our physical therapists pinpoint the exact cause of your back pain or neck pain. 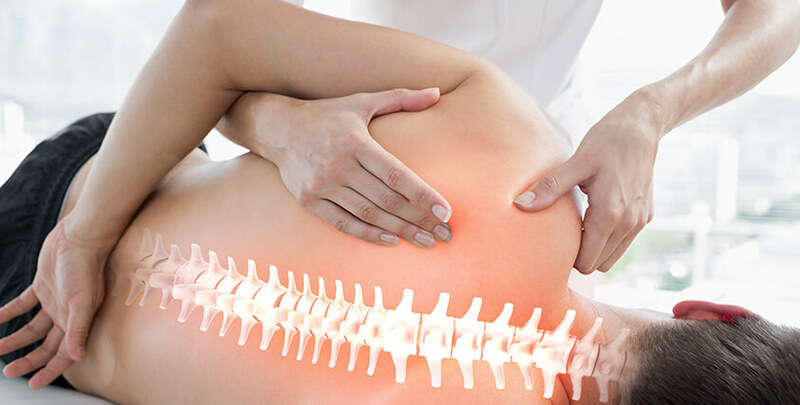 We will work closely with your physician to design a back and neck treatment plan that best suits your needs and offers the quickest relief from pain and return to function. Contact us today at Springfield,Monett & Ozark, MO Centers or use the “Make Appointment” button so our physical therapist can help reduce your back and neck pain and get you back to optimal function today!